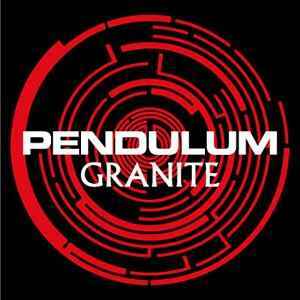 I find this is a fairly 'average' pendulum track. It lacks the depth and quality that previous releases such as; 'hold your colour' and 'still grey'. It starts out with a slow beat and builds up into a typical clown step pendulum beat with those synths you've either come to love or hate. Dillinja's remix doesnt even need a review. Its rubbish. It sounds like a track that a 5 year old remixed his first time on fruityloops. Anyone who feels that Dillinja hasnt gone down hill in the last few years, listen to this! Absolute garbage.